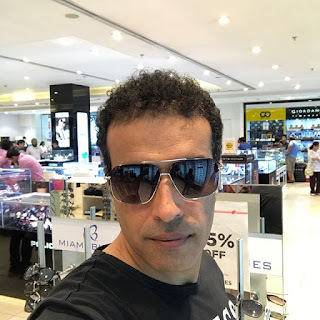 Dheeraj Saran is a popular actor, producer and writer known for acting in Kaahin Kissii Roz, Kahaani Ghar Ghar Kii etc. He will be look in Color TV upcoming show Belan Wali bahu as lead actor. *Currently we have not complete details about him. We will update here very soon.